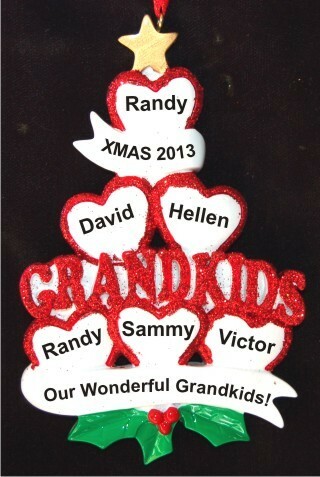 What fun it is for grandparents to have 6 grandkids to spoil! 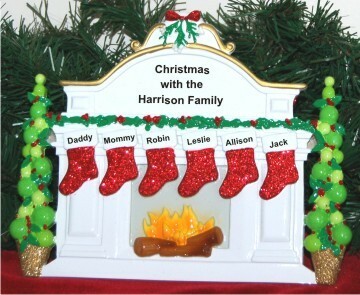 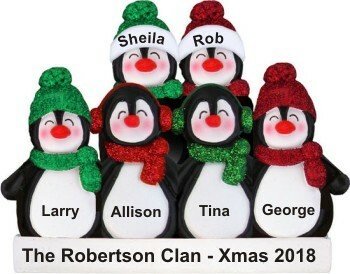 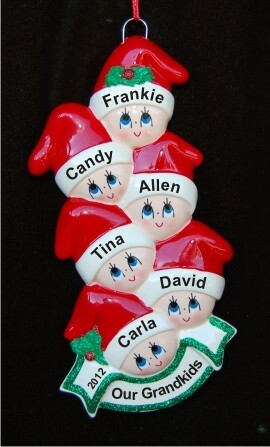 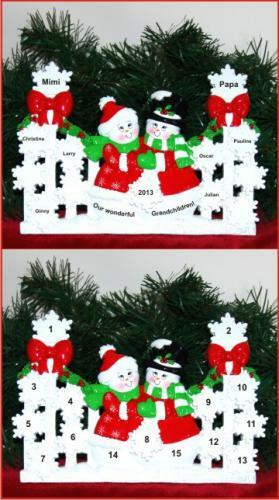 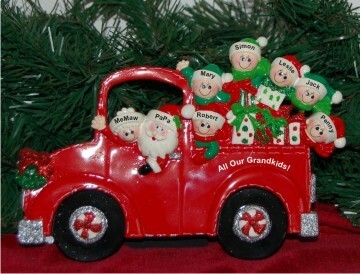 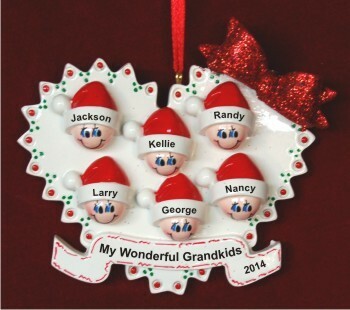 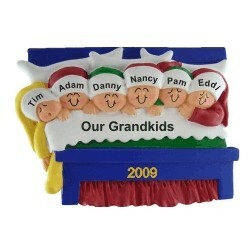 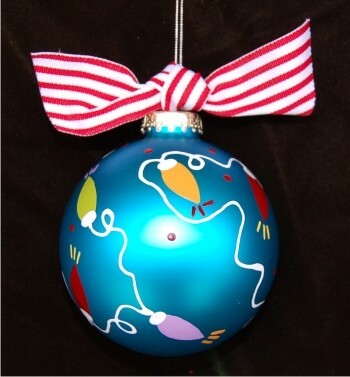 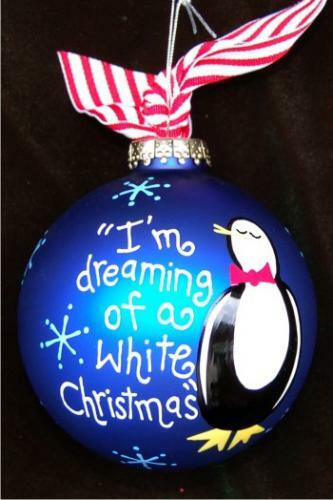 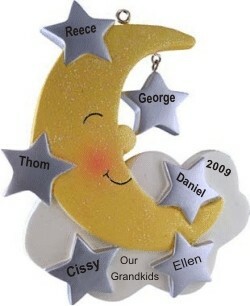 They can all send their well wishes to their loving grandma and grandpa with a personalized grandparents ornament that depicts each of them in bed, in the snow, and in a host of other fun scenarios in our personalized ornaments selections. 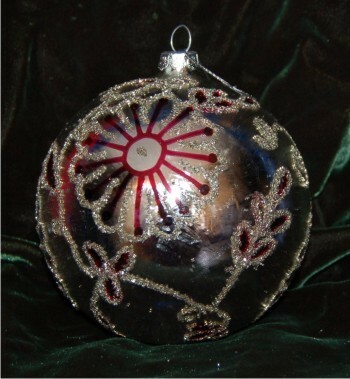 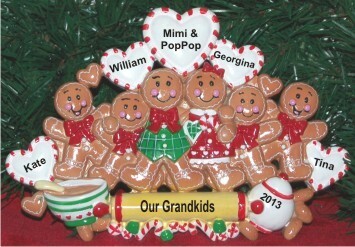 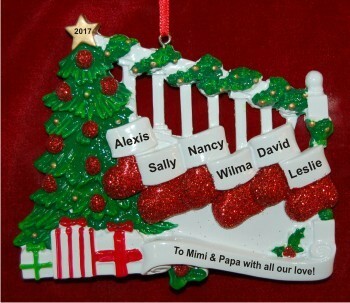 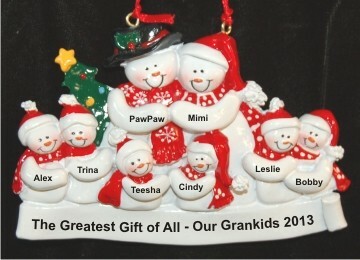 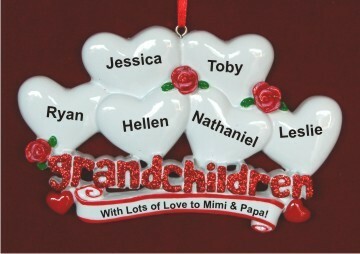 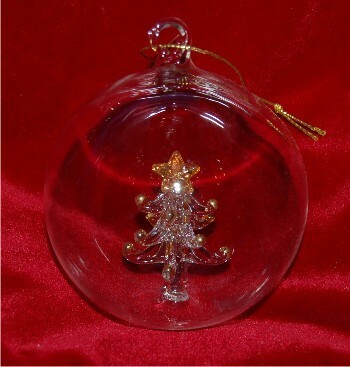 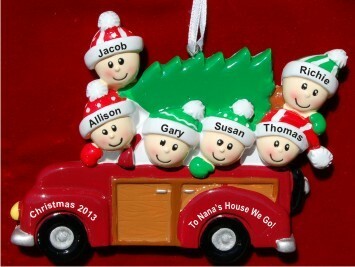 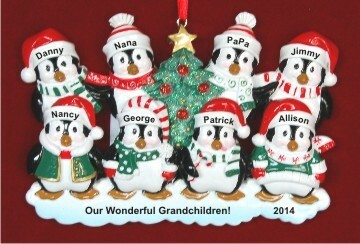 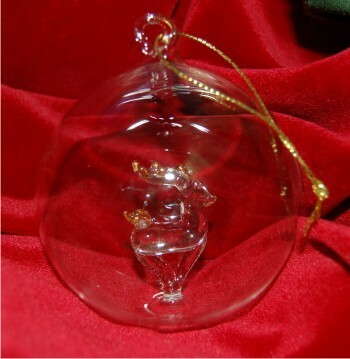 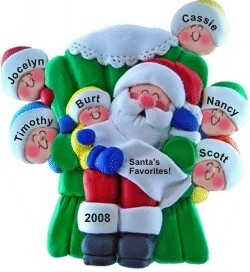 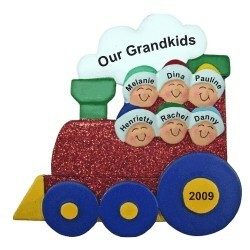 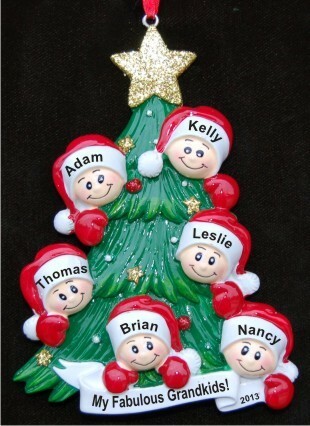 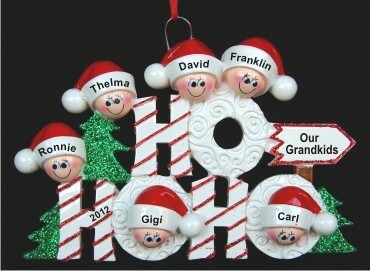 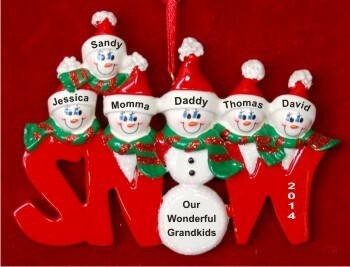 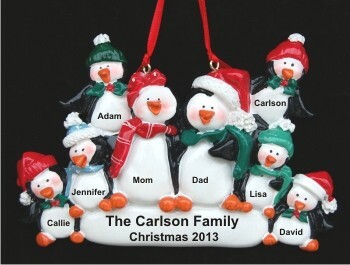 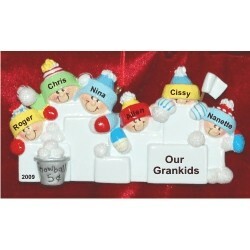 Personalize your ornament gift with each grandchild's name, the year, and your custom loving sentiment. 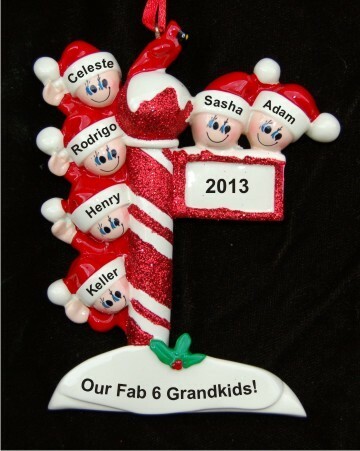 Each ornament where noted arrives in our classic black velvet bag, ready to make a much appreciated gift for grandparents and their 6 grandkids.